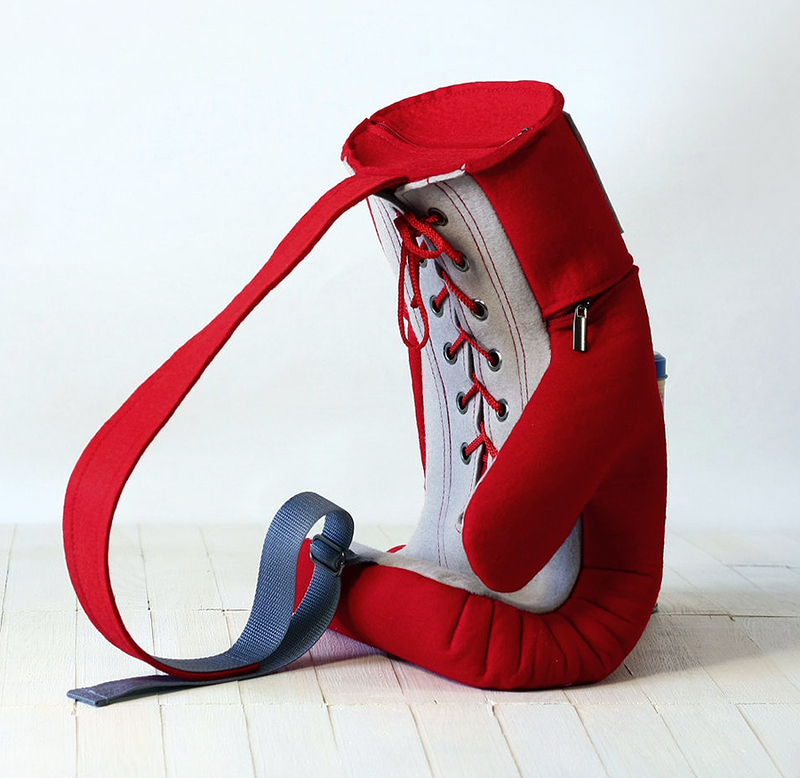 How About a Felt Boxing Glove BackPack? This is pretty clever. They probably shouldn't be slapping Everlast's name on it, but they're in Russia - who's going to stop them?! Check it out and get yours here. And be sure to request a Machina logo! Or better yet, don't get one and get yourself a Machina Club Duffle instead! 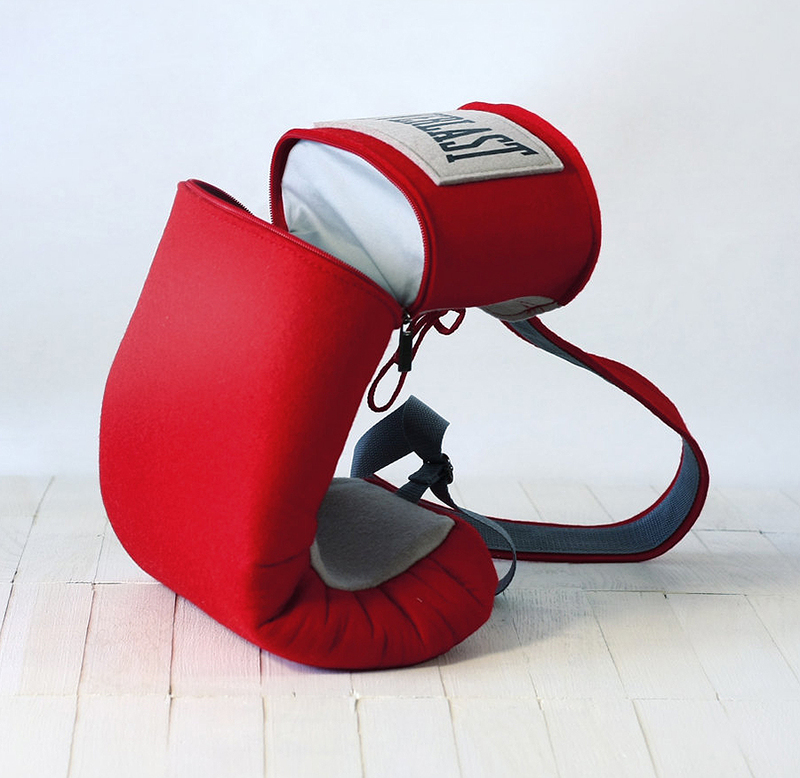 Posted on October 30, 2014 by Fuel for the Machine and tagged boxing glove backpack bag.